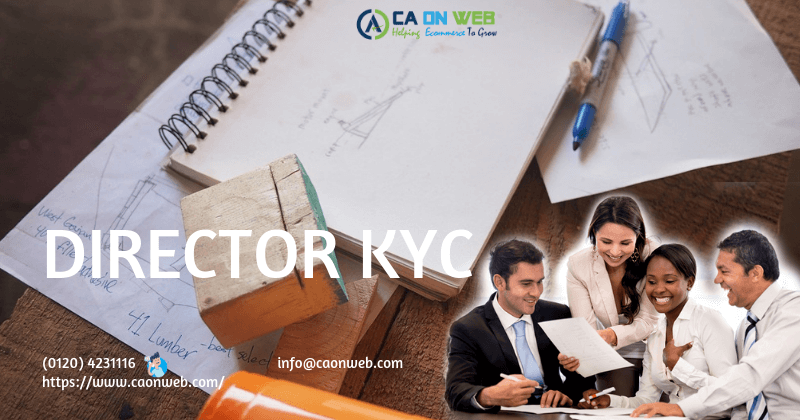 WHO HAS TO FILE e-FORM DIR-3 KYC? As per MCAs announcement, any director who has been allotted a DIN on or before 31st of March 2019 and whose DIN is in approved status, will have to submit his KYC details to the MCA. It is a mandatory compliance requirement for all directors. DIRECTOR IDENTIFICATION NUMBER is a unique identification number. This is a one-time process for any person who wants to be a director in one or more companies. The above mentioned documents needs to be attested from Practicing Professionals like CA, CS or Cost Accountants. In the case of Foreign Nationals, documents need to be apostille/ attested by the prescribed authority. 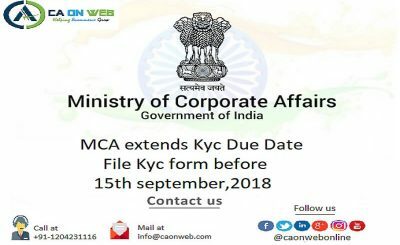 WHAT HAPPENS IF KYC IS NOT FILED WITHIN THE DUE DATE SPECIFIED? 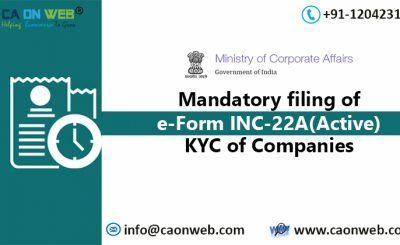 In case, the director who is supposed to file the e-Form does not file it by the end of the due date, the department will mark the DIN of such director as ‘Deactivated’ with the reason of ‘Non-filing of DIR-3 KYC’. For any queries and services related to this, you can visit our website of caonweb and contact our team of experts. Question:- Time period for validity of OTP? Answer:- OTP sent on email and Mobile shall be valid for 15 minutes. Question:- If foreign director resident in Indian can use Indian Mobile No.? Answer:- Yes, if a foreign director is resident in India, can use Indian Mobile No. 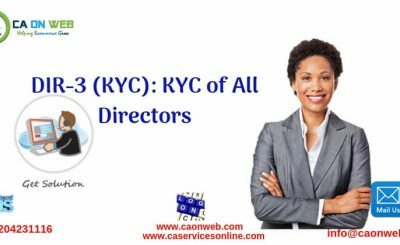 Question:- What is due date of DIR-3 KYC? Answer:- Due date of filing of DIR-3KYC is 30th April 2019. Question:- Whether KYC is mandatory for Disqualified directors? Answer:- Yes, this procedure is mandatory for Disqualified directors too. Question:- What is the late fees of filing DIR-3KYC after the due date? Answer:- The late fees of filing DIR-3KYC is Rs. 5000.